To purchase new photography equipment such as cameras, film, photo frames, and many other items. to purchase general farm supplies and equipment. to buy materials for her abaca making. Sometimes we receive updates from the people we lend to. Here's the latest one, from Otgontuul in Mongolia. Read more reports. 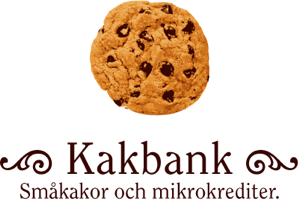 Please feel free to email us at kungsholmen at kakbank dot se!